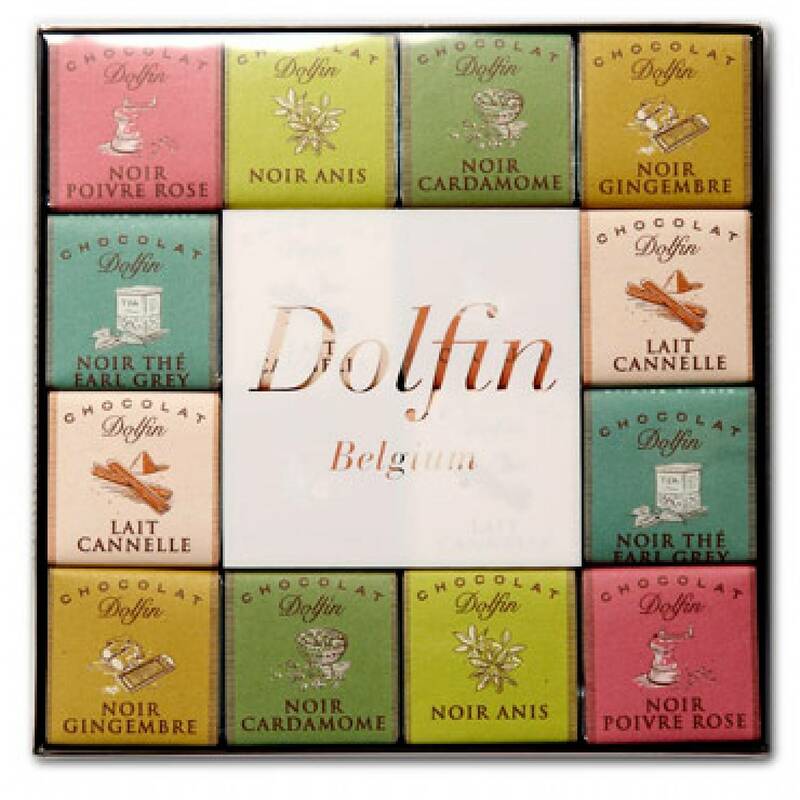 A bit of chocolate at the end of a meal is a well-known tradition but it has been lacking in panache… True to its creative spirit, Dolfin came up with the gourmet squares, a combination of many colourful flavours. 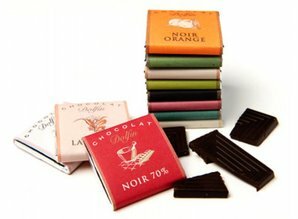 The gourmet square is impressive because it is very difficult to make: the slimness of the chocolate means that the choice of ingredients has to be perfect in terms of size and flavour content. Enjoy a square, with something to drink, with a dessert, or just on its own. Assortment of 48 gourmet squares with a variety of innovative flavors. 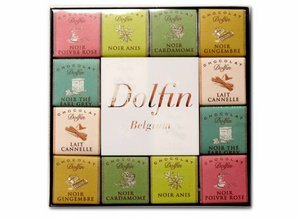 An exceptional gift for the chocolate novice or the experimenting connoisseur. Made in Belgium!